Need an emergency electrician for Electrical Damages due to bad weather? Call Briggs today! Mother Nature can be unpredictable: one minute it’s bright and sunny, the next, the clouds have rolled in and the distinct rumble of thunder is getting louder and louder. 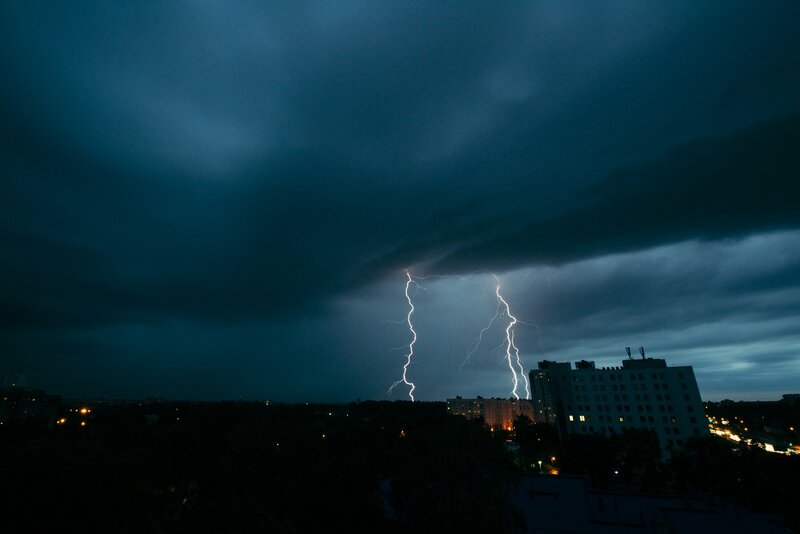 Electrical damage is common after severe weather like storms, heavy rains, thunder, and lightning. The best safety tip we can recommend is to prepare. If you live in a climate or location prone to particularly bad weather (think tropical cyclones, strong winds, or heavy rainfall) you should prepare your home and your family. Once wild weather has passed, there are some important safety precautions you must take. Power lines outside of a property are the responsibility of power companies. After severe weather, they work to restore power in your neighbourhood. Be patient. We all know water and electricity do not mix, so if appliances are at risk of water damage, under no circumstances should you inspect, touch, or try to repair them. After severe weather, fuse boxes may require electrical repairs. At most, a homeowner can flick the safety switch, but beyond that, you must call a licensed electrician to perform any electrical work. Is your home recovering from recent severe weather? Contact Briggs Electrical for a 24 hour emergency electrician response. Call now!